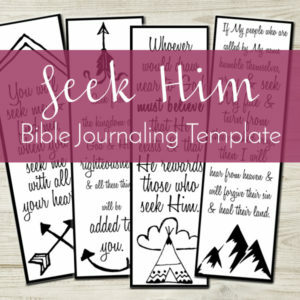 Have you been looking for an easy way to create art is your journaling Bible? 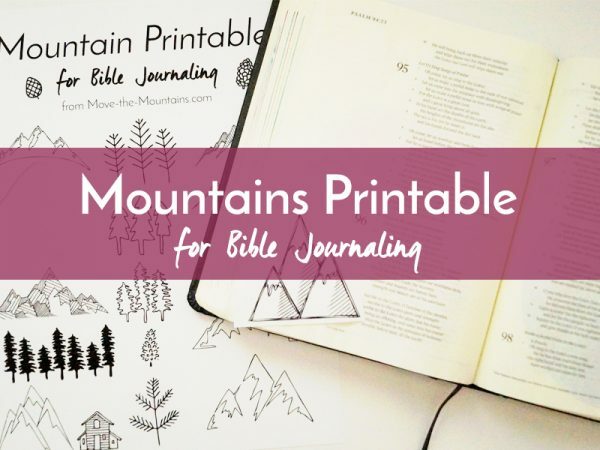 This Bible journaling printable set of “Mountains” wass designed to easily trace in your journaling Bible margins. 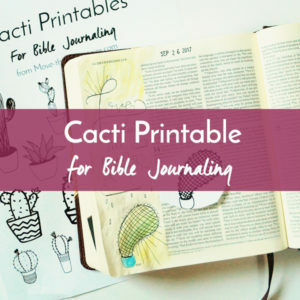 Are you excited about Bible journaling but don’t feel like an artist? Let us lend a hand to your artistic process with this Bible journaling printable set of “Mountains”! 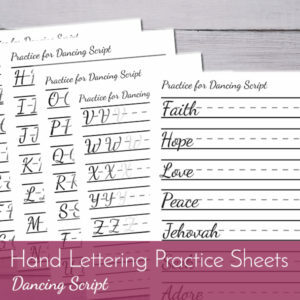 They are perfectly formatted to fit in your 2-inch margins and easy to trace. Simply slip them behind the page of your Bible and trace, viola! 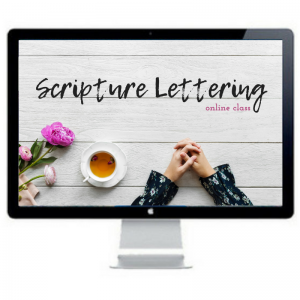 You can now can now easily create art in your journaling Bible and meditate on God’s Word without being distracted by figuring out what to draw. You are free to print this page as many time as you would like. I highly recommend that you save this file to your computer so you can do so! I like to print and cut out the elements before I trace them in my Bible and then recycle the paper. All printable art elements are sent to you in a single, hi-resolution PDF file for crisp clean printing. Once you download this file, you can print as many as you would like.